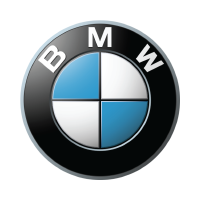 We offer JE Forged Pistons for every possible combination of BMW M20 engines. All Bores, Strokes, Compression Ratios and Styles. 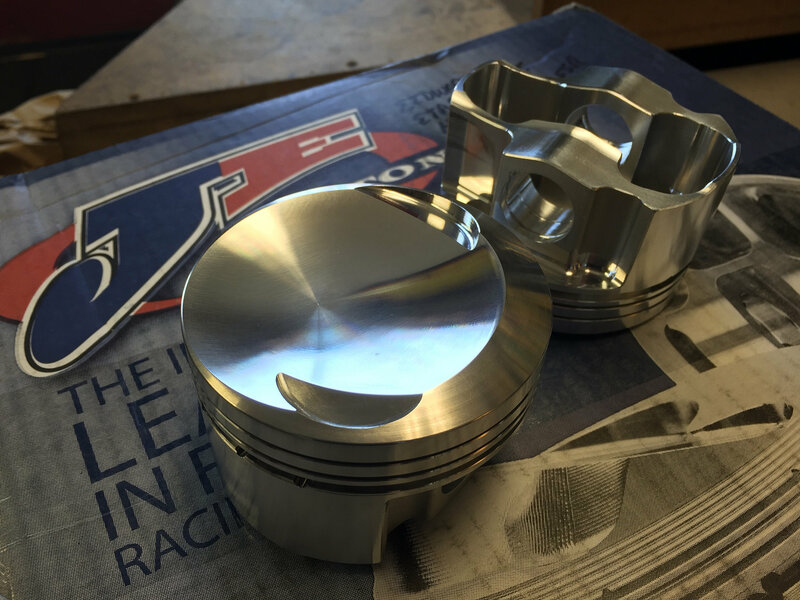 We offer THE Definitive OEM 885 Head Crown Forged Piston. This is used in Spec Class Cars around the World as well as anyone that wants the OEM Offset Dish Dome Piston. On Stroker engines we can get higher compressions with this same crown. 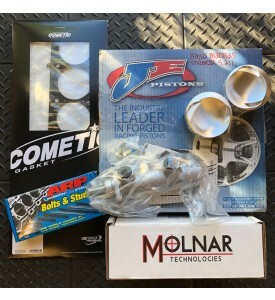 6 Cylinder JE Custom Forged Piston Set - M20B25 and Strokers. 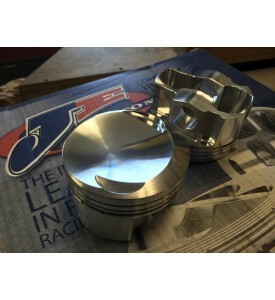 6 Cylinder JE Custom Forged Piston Set - M50, M52, M54 Normally Aspirated or Turbo Piston Set. 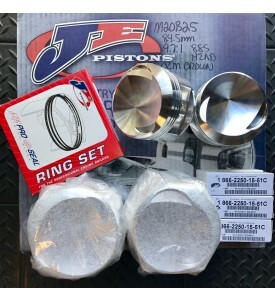 BMW M20 OEM Crown Stroker / Long Rod Custom Pistons set.